 Free Zodiac Compatibility Horoscope for Combination of the Gemini with the Zodiac sign Aries. 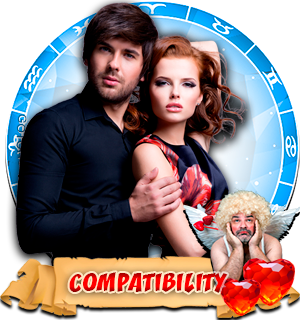 Compatibility Horoscope for Combination of Gemini and Aries Zodiac Signs.  As the compatibility horoscope predicts, these two have all the chances to create an emotionally outstanding union, but usually for a short time. 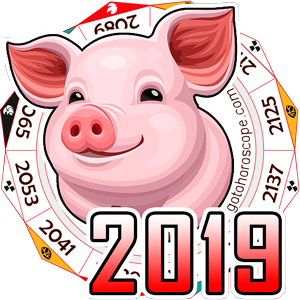 These zodiac signs are under the protection of Fire and Air, and full of optimism and determination to paint their life with bright colors of emotion.  The Gemini man and Aries woman are very similar to each other: the intensity of emotions in their relationship can melt any misunderstanding. They will establish mutual trust through love. Love heals all resentments against each other. 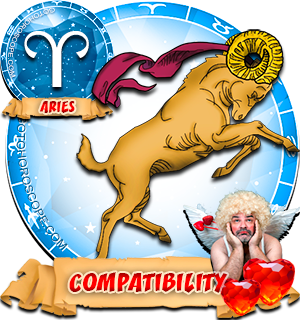 Aries woman - is passionate, quick, lively, with a lack of complexes and a great desire to love and be loved. 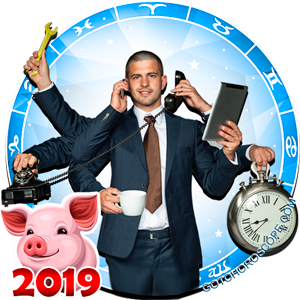 Aries woman is hardworking, but sometimes inconsistent in her activities, often late for important meetings and forgets to do important things - though like the Gemini man. Her man, avoiding all sorts of relationships, including marriage, tends only toward independence and prefers freedom to family, love and lasting relationship. Together they will never think over until the end of their actions, in most cases acting impulsively, yielding to a transient desire. They are happy together, and because their intensity of emotions reaches a climax, they will not be bored with each other - and they do not like a boring relationship. Fire and Air in this alliance are doing their job: flame caught up by air, soars to the heavens, illuminating everything around it.  But, unfortunately, the flame will quickly be extinguished. 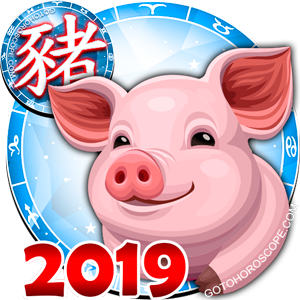 Aries woman would never reproach a Gemini man for thoughtlessness, carelessness, inability to manage affairs, desire to overspend, frequent absence from the house - with all her fervor she will love and take the Gemini man as he is.  But any hint of a presence of another woman in his life is able to deprive the wise Aries woman of reason: in anger, she will be just as passionate and burning, as in a gust of passion. The Gemini man is never jealous of his woman.  It is not because of a lack of feeling, but for an Aries woman, the absence of jealousy can be a signal that her man no longer loves her.  Gemini man does not understand the Aries woman: why would they show their feelings if they both know about them? He never gets used to saying passionate speeches, in a trembling voice confessing his love, taking his darling to bed .  Zodiac sign Aries lead with fiery feelings in a couple.  Gemini man will be a gentle, caring, and considerate lover, but without excessive displays of passion.  The compatibility horoscope advises them to understand each other's feelings and subject themselves to self-criticism of their behavior. 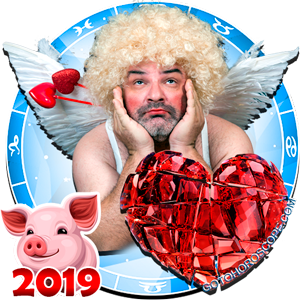 Only a productive dialogue between the two loving hearts can save them from the sharp edges of their relationship, of which the Gemini man and Aries woman has suffered a lot of bumps. I am Gemini woman, so how she compare with Aries man? 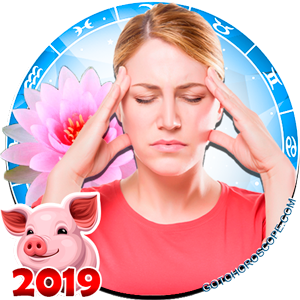 I am a Gemini woman, but the love predictions only showed me for Gemini men and Aries women.  What about two Gemini what do the Stars hold for them. hello I'm Gemini.  how'll be the love compatibility between Gemini women and Aquarius men? hello I'm Gemini. 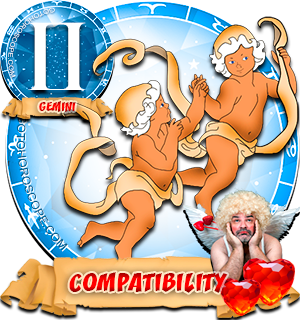 how'll be the love compatibility between Gemini women and Aquarius men? ?